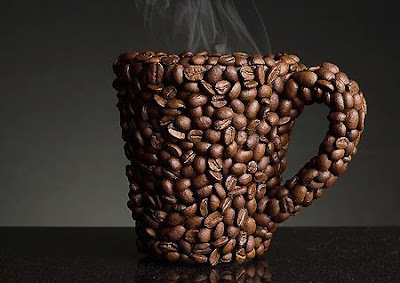 A cool cup made from coffee beans, I'm in LOVE! it is cool to me! i don't like it ;\ !